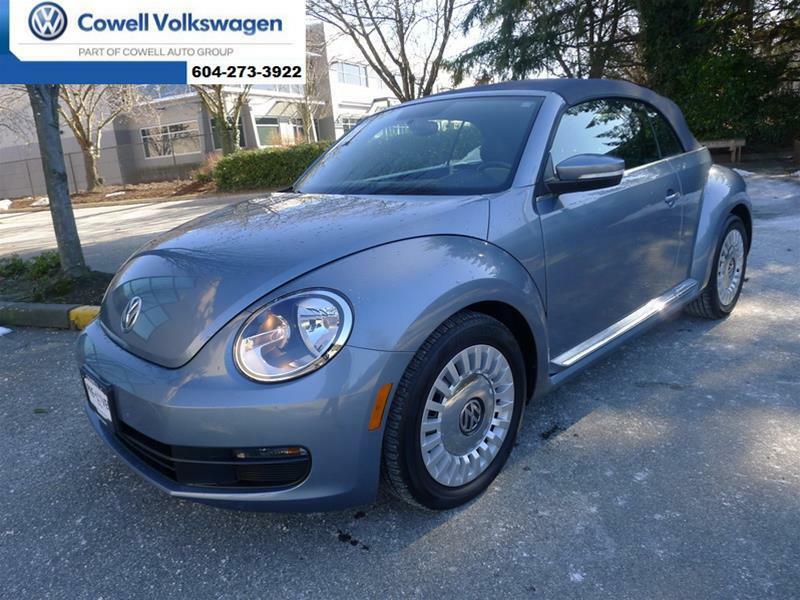 Take hold of the road in this Certified Pre-Owned Volkswagen. Guaranteed to turn heads, this vehicle is well equipped and in excellent condition. You deserve to know the true Volkswagen luxury and performance by owning a vehicle that performs to Volkswagen standards! 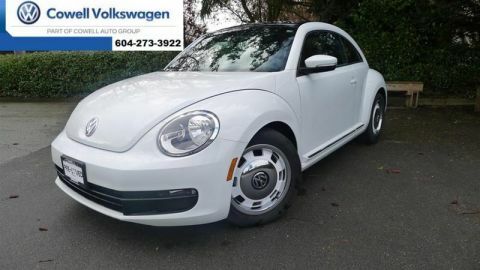 Protected by the industry leading Volkswagen Certified Protection Plan and financing starting from 0.9% (model specific), you can be assured of worry free ownership. Finance rates starting from 0.9%APR OAC Certified Pre-Owned Warranty coverage up to a total of 2 years or 40,000 Kilometers for additional cost, whichever occurs first* · 24/7 Roadside Assistance for 6 months · 112 Point Inspection from our Certified Volkswagen mechanic · Battery Jump start, flat tire, lock out, fuel delivery service & more… · Included Car Proof Vehicle History Report · The balance of the original 12-year Corrosion Perforation Limited Warranty, regardless of mileage. 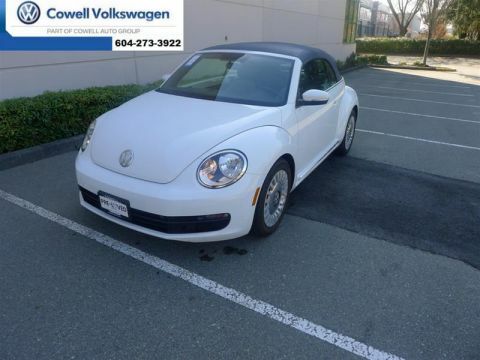 Contact sales@cowellvw.com for more details or call us at 604-273-3922 or toll-free at 1-800-252-6352.